A survey of 100 respondents conducted at the recent AI World Conference and Expo in US city Boston by Dun & Bradstreet revealed that only 8% of enterprises said they were cutting jobs as a result of AI, and 34% said demand for people remained unchanged. Most companies said they had passed the teething stage and were now focusing on implementation and determining what value the technology provides, with 20% at the stage of full deployment. Only 11% said they were not deploying AI, while the rest were at various different stages. Prominent challenges are still evident, with 28 per cent saying a shortage of human expertise and data being the two biggest hurdles to further implementing AI. “Data is the foundation upon which any technology – especially AI – can be built,” said Anthony Scriffignano, chief data scientist at Dun & Bradstreet. Further challenges anticipated for 2019, in order of severity, are technology infrastructure; hesitation from executive decision-makers; lack of budget; regulatory challenges; and the lack of a strong digital base. The main uses of AI in the organisations were analytics (62%), automation (52%) and data management (42%). Another 29% were using the technology for back-end systems improvements and 23% for consumer-facing chatbots. 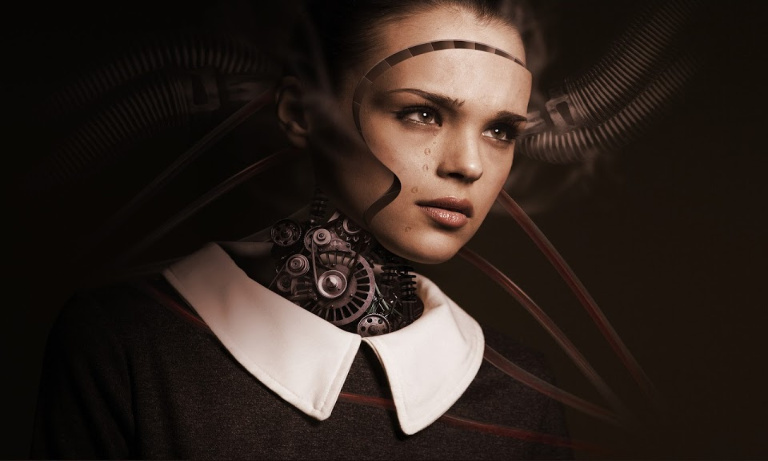 Mark Bridger, senior vice-president for Europe at OpenText, said any disruption to jobs caused by AI was not something to be feared.